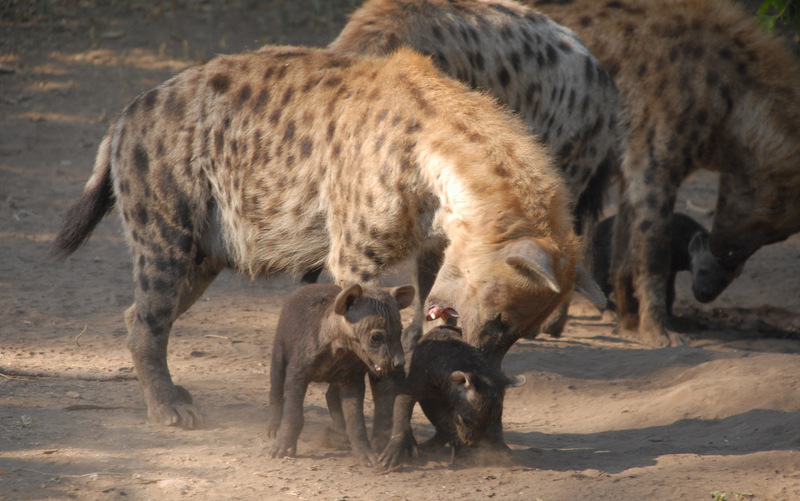 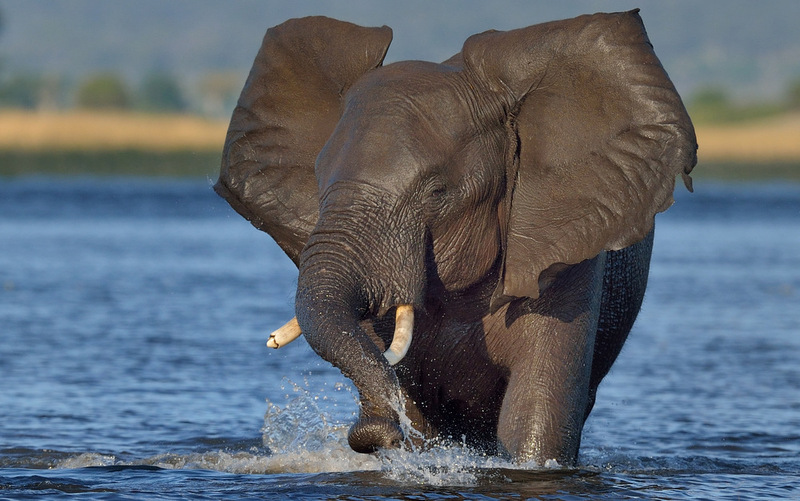 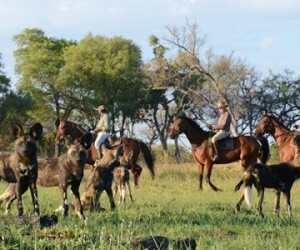 Botswana safaris offers some of most diverse and exclusive wildlife experiences that Africa has to offer. 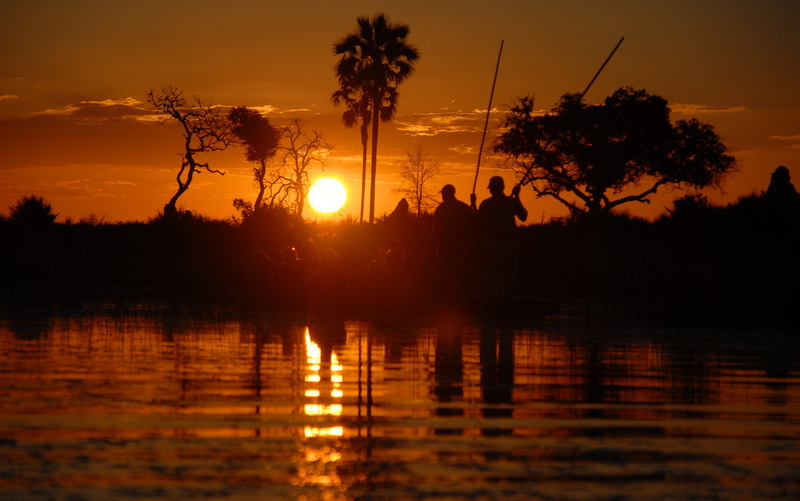 From the vast desert of the Kalahari where Bushman still roam to the channels and flood plains of the Okavango Delta. 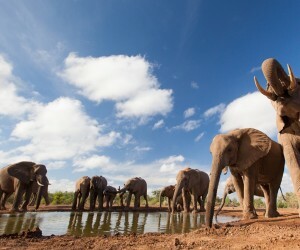 You cannot dream up a more diverse wildlife holiday! 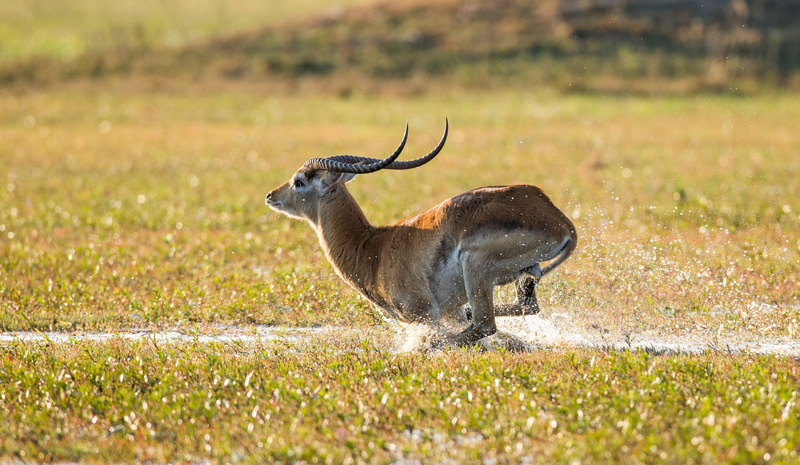 This page includes a small selection of what is possible to do in Botswana, have a browse for an idea of our selection of Botswana safaris and if something catches your eye, let us know. 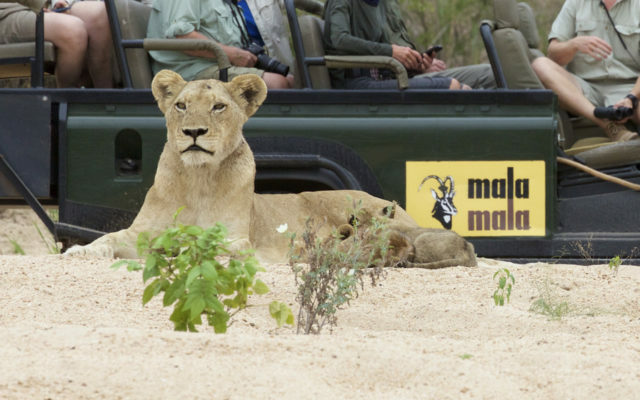 All itineraries are samples only and it is easy to change or add to these, creating your ideal safari itinerary. 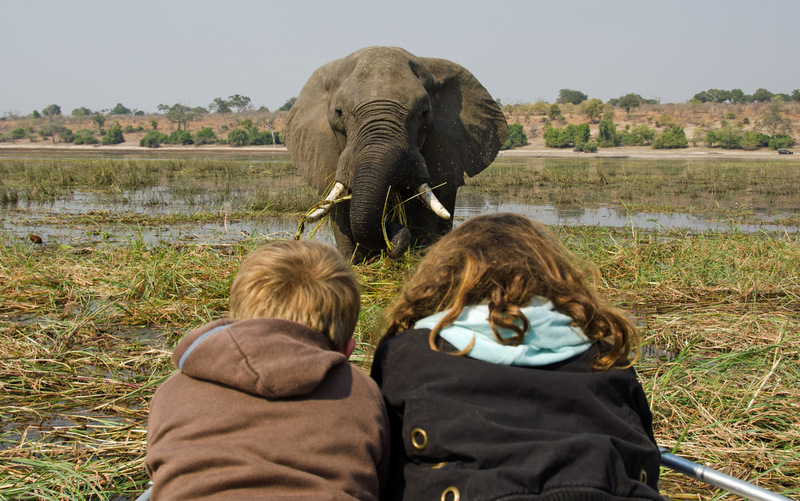 We realise it can be overwhelming to decide what is best for you, so why not give Anthea a call on 020 7112 0019 to chat through the best way to spend your time exploring all the magic Botswana safaris can offer…. 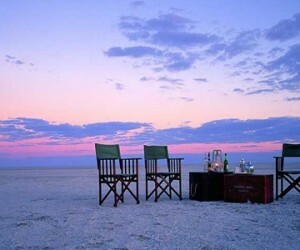 Otherwise email us for more information and inspiration of how best to use your time. 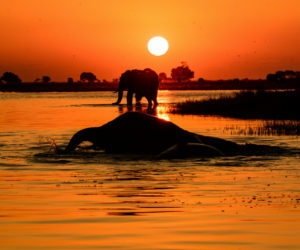 This 4 day itineray to the Okavango Delta can either be done as a standalone safari or added onto a bigger holiday in South Africa or Vic Falls. 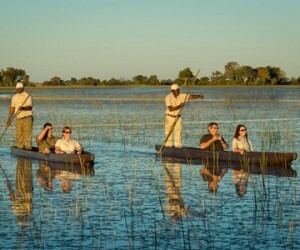 An iconic itineray taking in the highights of the most pristine wilderness regions of Botswana. 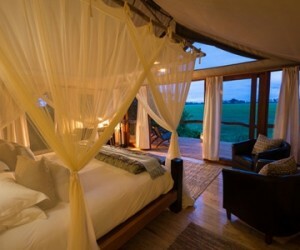 High-end luxury with some of the best safari lodges on offer from the deserts and aridness of the Kalahari through to the swamps of the Delta, this is promises to be a holiday of a lifetime!! 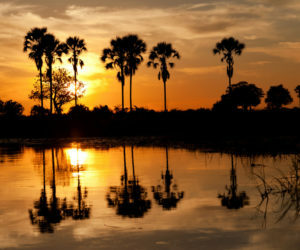 A luxury holiday combining the Okavango Delta with a luxury lodge along the banks of the Zambezi River near Victoria Falls.... ideal for those seeking some pampering & indulgence! 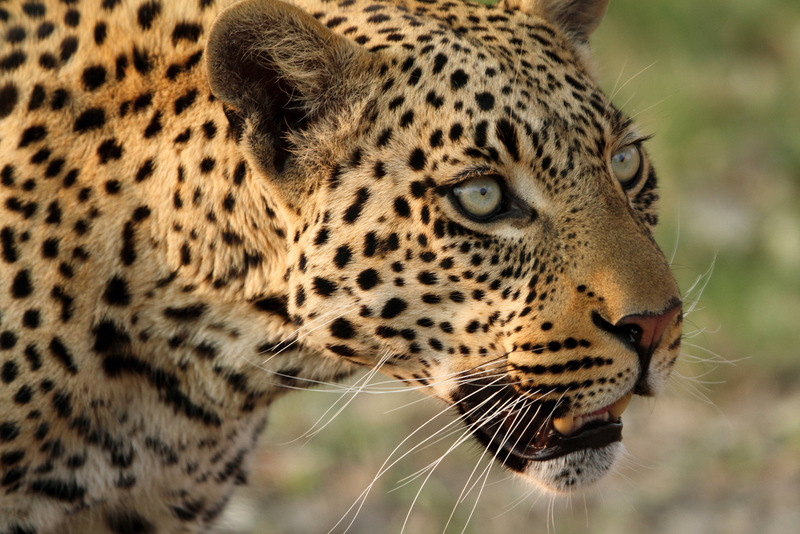 This 10 day itinerary takes you from the aridness of the Tuli Block (great for leopards) to the Matobo Hills in Zimbabwe and finishing with a few nights in Hwange National Park. 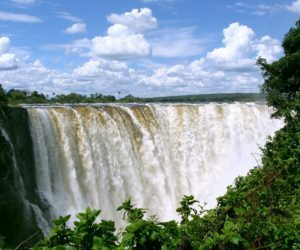 If you have more time, we recommend a few nights in Vic Falls to complete this holiday adventure! 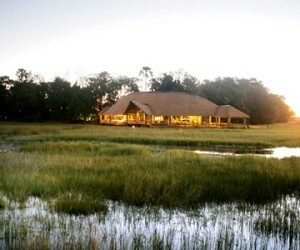 This is the 'gateway' to the Okavango Delta and the main starting point of most safaris in Botswana. 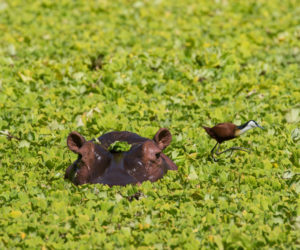 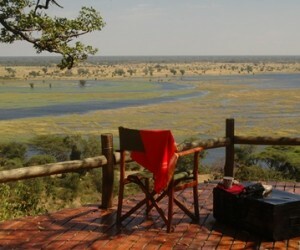 Wildlife hub on the doorstep of the Chobe National Park and a short distance to Victoria Falls. 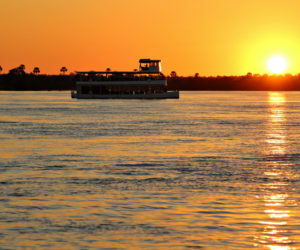 Easily combined with a safari holiday in Botswana with easy access from Chobe. 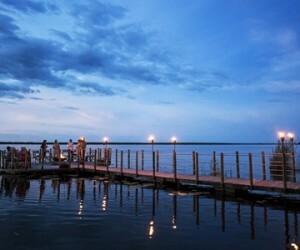 The capital of Botswana and main business hub. 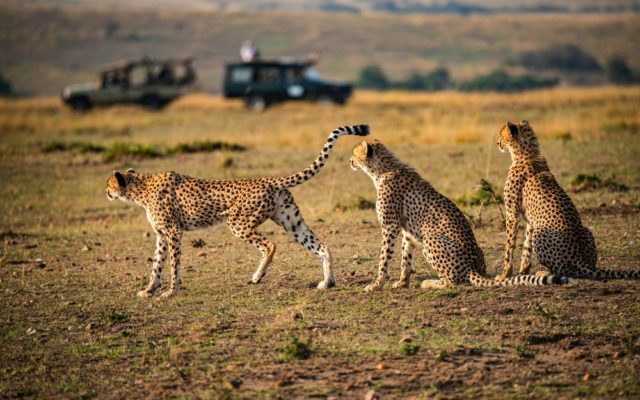 Not an area traditionally included on any safari circuit though. 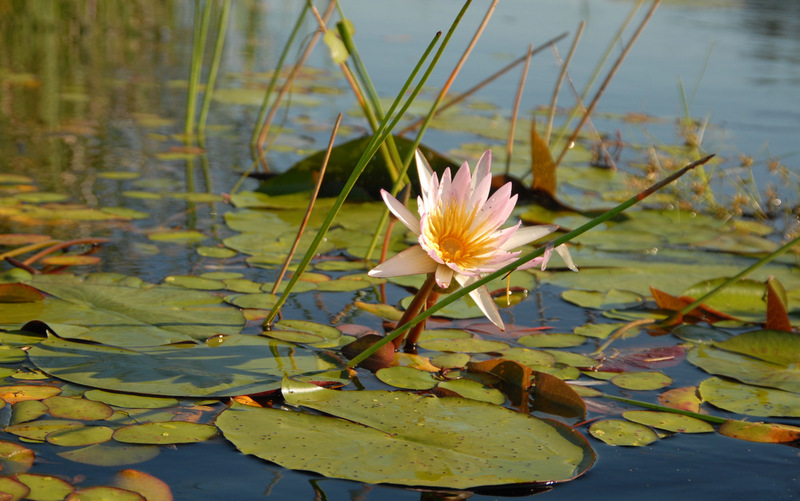 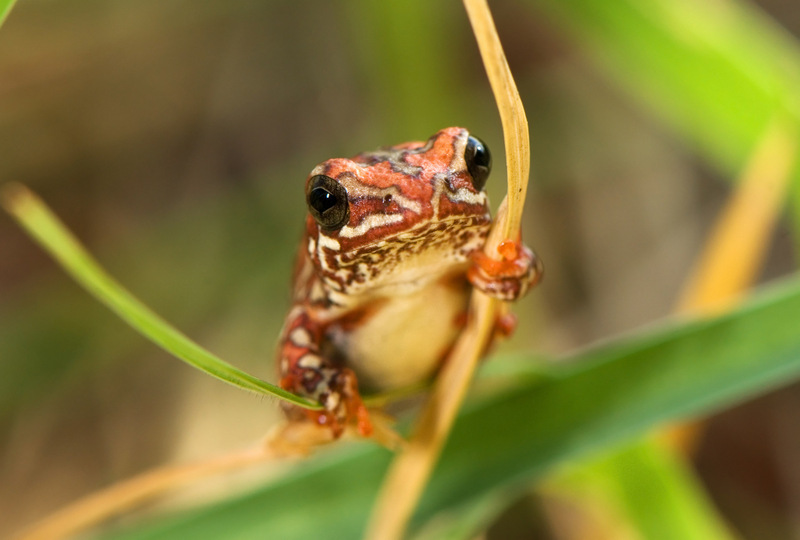 Diverse reserve in the far corner of Botswana and easily accessible from South Africa. 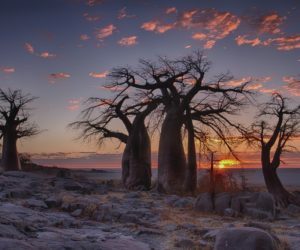 A dry and arid region of Botwana, offering a very unique wildlife experience. 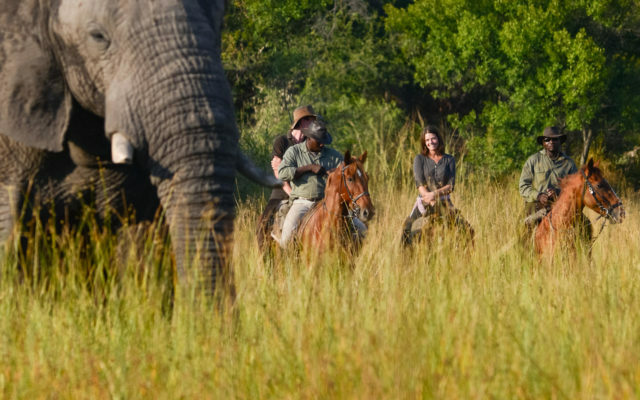 A natural flood plain offering some exceptional wildlife encounters and a variety of experiences from water activities to the traditional game drives.